People can’t see the world clearly. They are needlessly suffering when simple solutions exist. 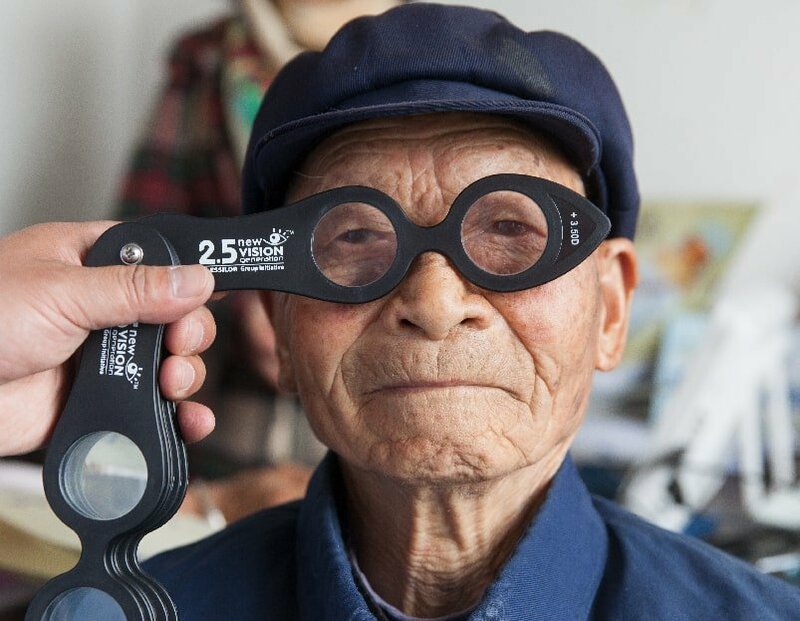 Live in the developing world where they often lack access to vision care or are unaware they have poor vision. Of vision problems can be prevented or treated with solutions that exist today. Seeing well improves everything in life, from an individual’s health, education and work opportunities, to the sustainable development of local communities and economies. 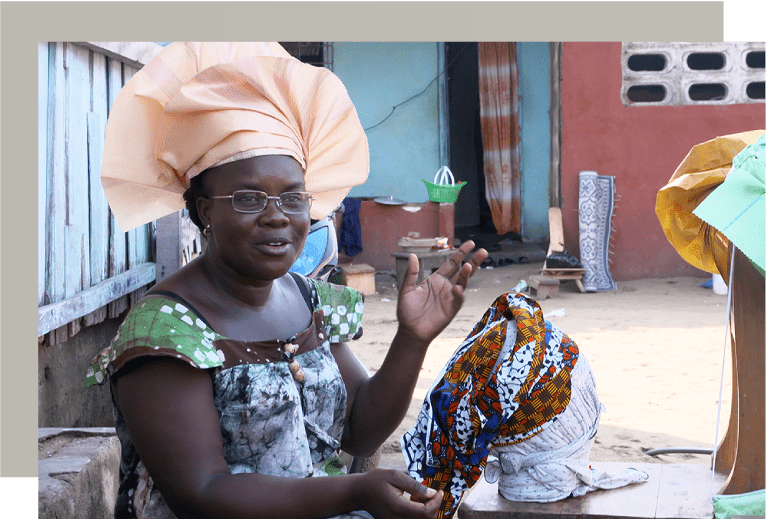 – Rosalie Sehi, Hat Maker, Ivory Coast, bought her first pair of glasses from Vision Ambassador Elise. 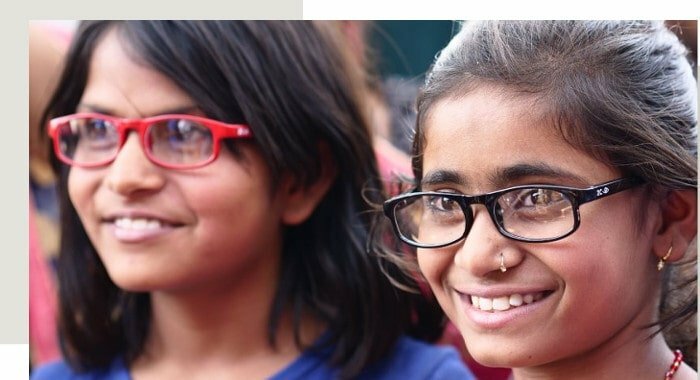 We raise awareness on the global health issue poor vision represents. 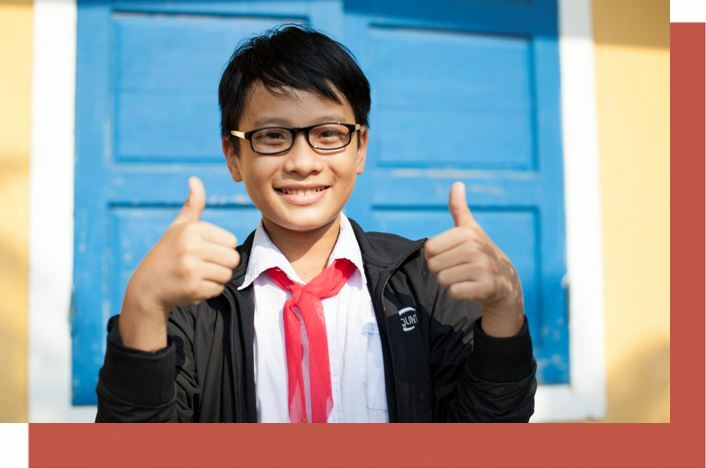 We create solutions to improve access to healthy vision. We empower individuals to bring positive change to their communities through developing skills and creating jobs and infrastructure. We recognize that women have a crucial contribution to make. We adapt our business models to each local context, and evaluate their impact in order to accelerate and scale-up our efforts. 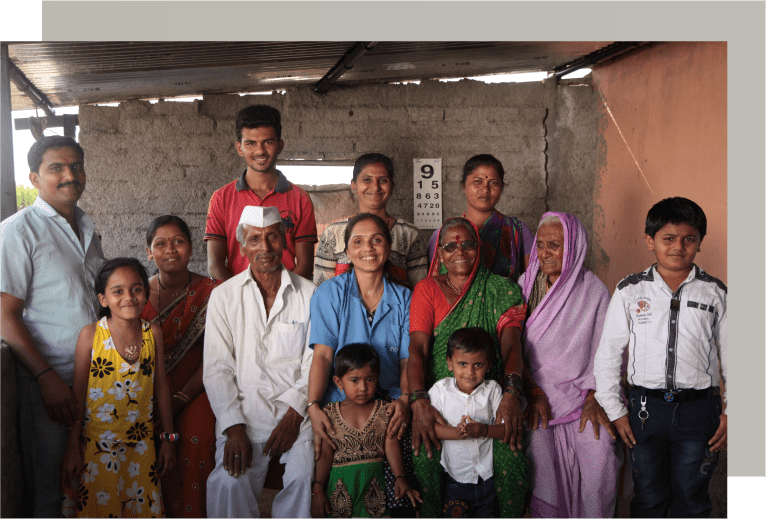 We want to ensure that vision care reaches communities most in need. 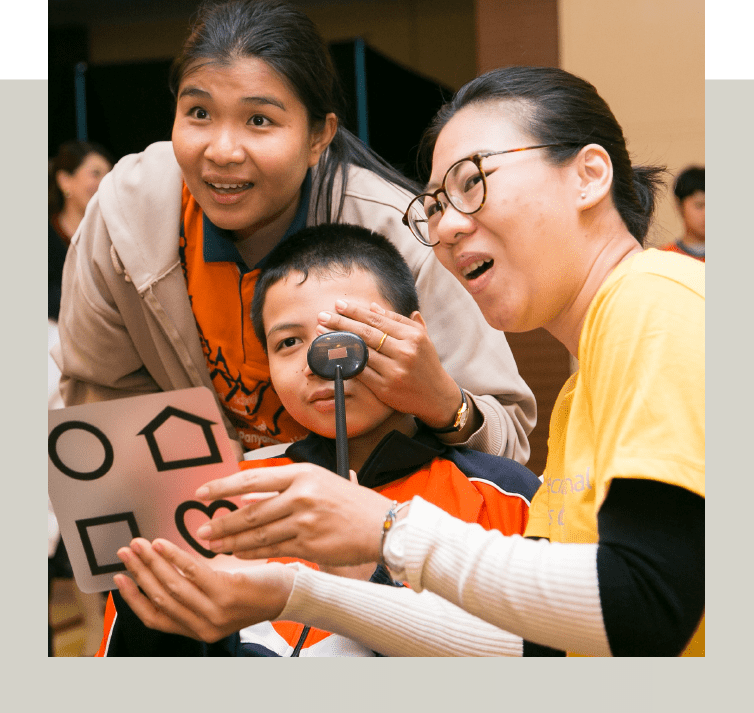 Our programs focus on improving lives and long-term social impact through awareness-raising, free eye exams, lenses and frames donations and funding for local vision care programs. 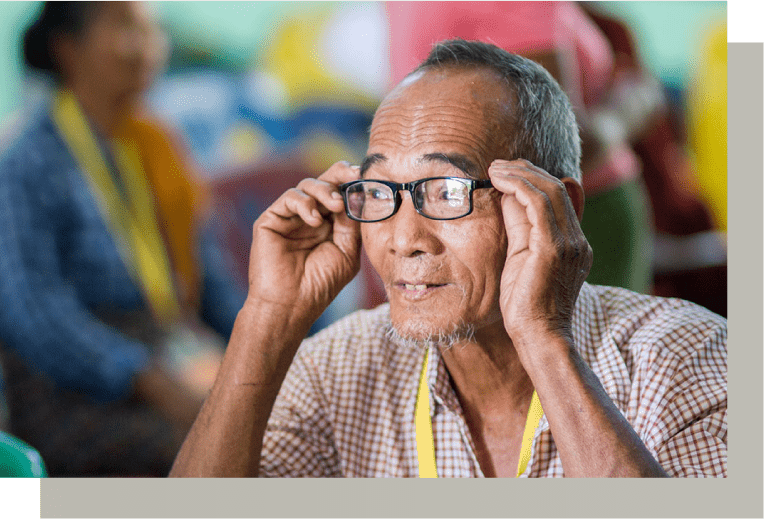 Lack of awareness is a critical barrier for the 2.5 billion people who suffer from uncorrected poor vision. 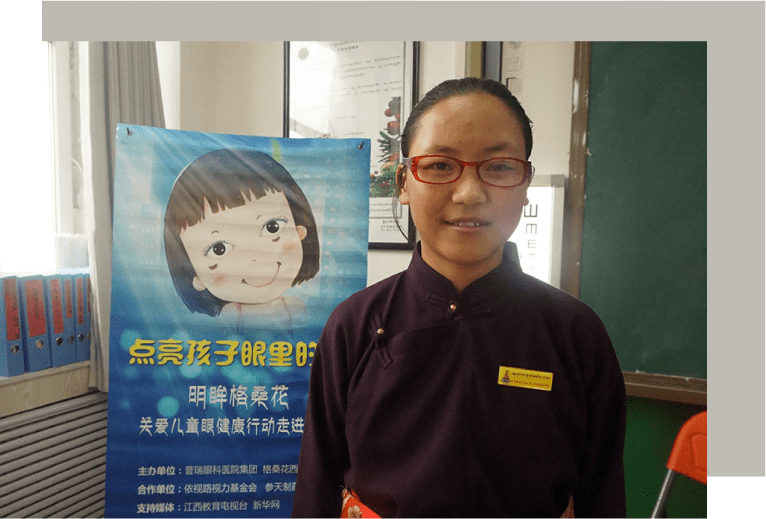 Most have lived with visual impairment all their lives and don’t know that solutions exist. We ensure that vision care has the attention it deserves and people understand the quality of life benefits of healthy vision.